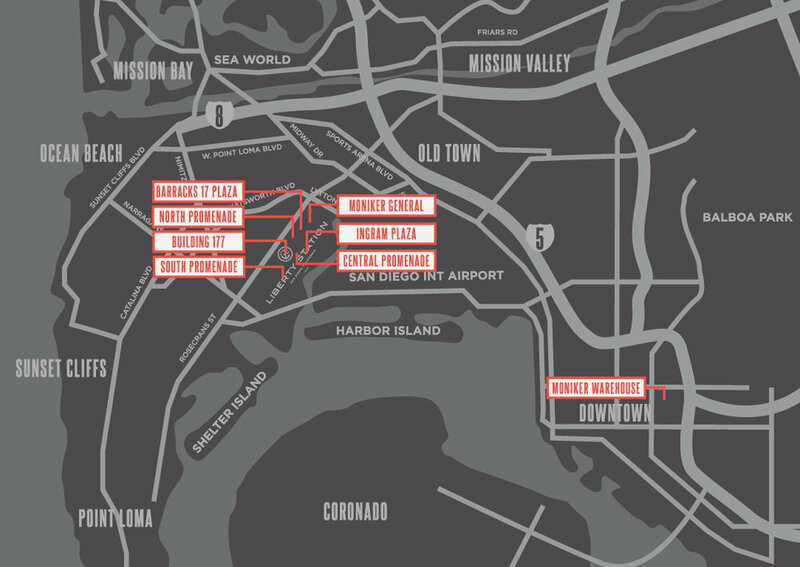 and partial planning anywhere in San Diego and beyond. atmospheres for people to enjoy and community to be created. of planning to help bring to life the purpose of a special occasion. about enjoying where you are, what you do, and who you’re with. that comes with planning and hosting events! order to provide an exciting and fun experience for guests!